A New App That Can Change The World! This is the age of smartphones and they have made life a lot easier for the users, allowing them to function several things at just one tap and click. 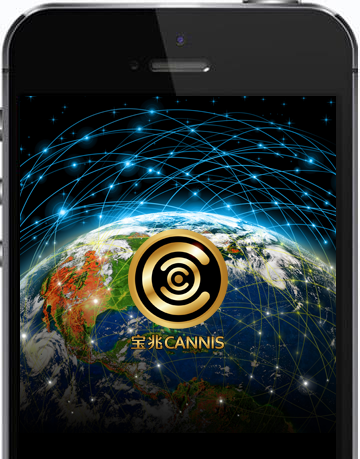 With CANNIS App, it can perform multiple actions, from live broadcasting, live E-Commerce, online games, creative video, social media, discount shopping and Cannis Pay. It is a brilliantly developed mobile app that integrates with 7 different popular features that have been proven useful for smartphone users around the world. We have nearly 100 professional engineers from software companies in Hong Kong and the United States with strong research and development capabilities. Introducing a new mobile app that can potentially change the world. A form of entertainment that is publicly broadcast on the Internet, the scale has far exceeded the traditional TV media Is expected to create 545 Billion Dollars in 2018. Consumer can also get commodity information and watch live broadcast at the same time. The best way is through entertainment to attract customer. The size of the market more than $100 billion. The most popular mobile game “Poker City”, is also known as of "angry birds“ (China's version). Players play the game daily on their mobile screens. Tik Tok founded in 2016 with up to 150 million users sign up in less than two years. Last year, Tik Tok has been searched more than 100,000 times per day on Baidu, valued at 8 Billion US dollars. WeChat has about 1 billion monthly active users, and profits are mainly from big data analysis, and it's a part of tencent’s $426 Billion dollars. Combined with all the world’s consumption of food, clothing, housing travel education and music, shoppers get endless passive income to become the Pioneer of economic sharing. It can be used in more than 140 countries in the world and there are 14 countries in southeast Asia now. Payments can easily be done using CANNIS Pay. "I love the 7-in-1 mobile app concept. With this app, I won't need to rely on so many different mobile apps anymore!" "Fantastic! 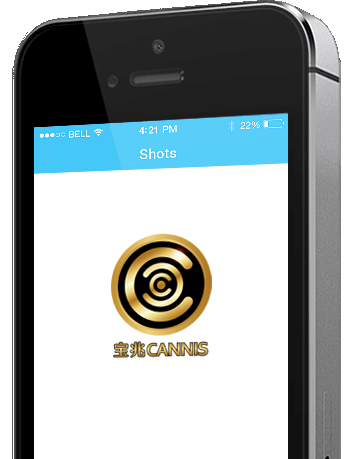 CANNIS is simply a fantastic mobile app that is a potential game changer!" 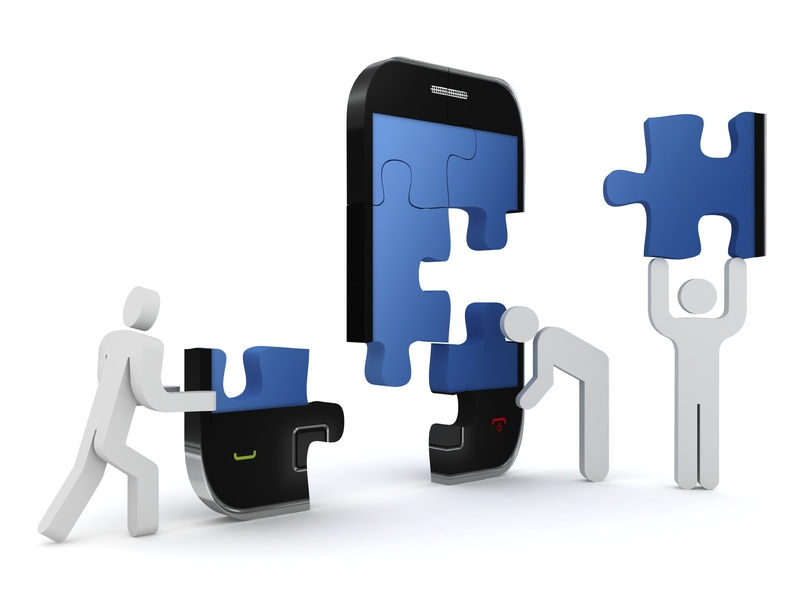 "I can't believe that there are so many features in one mobile app alone. 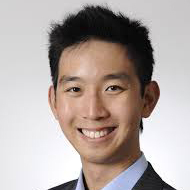 Thank you for creating CANNIS! ""I can't believe that there are so many features in one mobile app alone. Thank you for creating CANNIS!" If you would like to know more about Cannis, please leave down your contact details below!